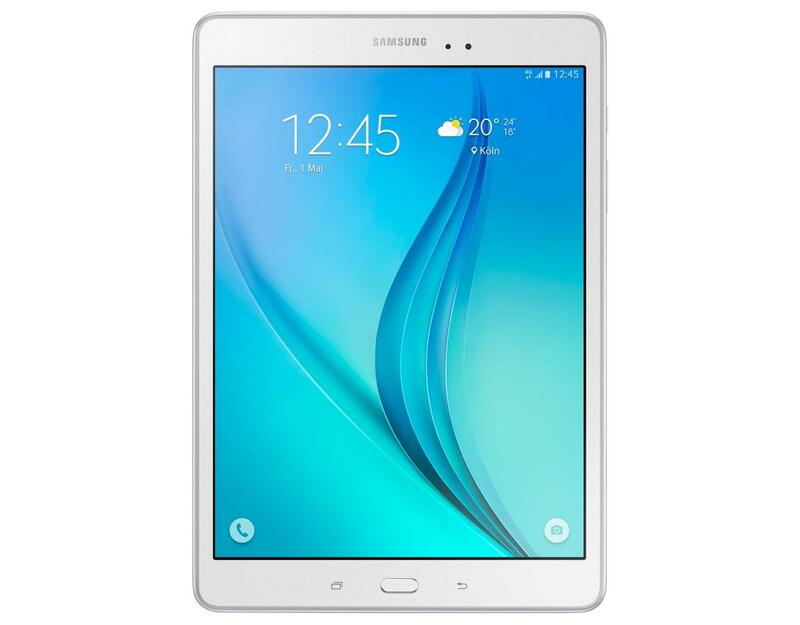 The Samsung Galaxy Tab S2 9.7 inch comes with a 4:3 screen ratdio for optimized reading and web browsing. The tablet boasts a thin and lightweight design, with a 5.6mm depth and weighing only 265g. It supports the aptX™ audio codec for superior quality Bluetooth® audio when streaming with compatible devices.